"The Manhattan East Suites Southgate Tower Suites Hotel is near to the Javits Convention Center, Madison Square Garden and Penn Station." 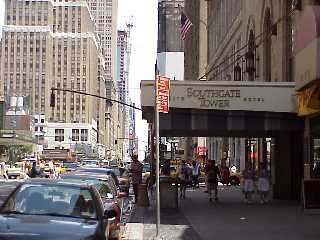 Related photo tours for the Southgate Tower Suites New York Hotel. Most recent first. Links open in a new window.